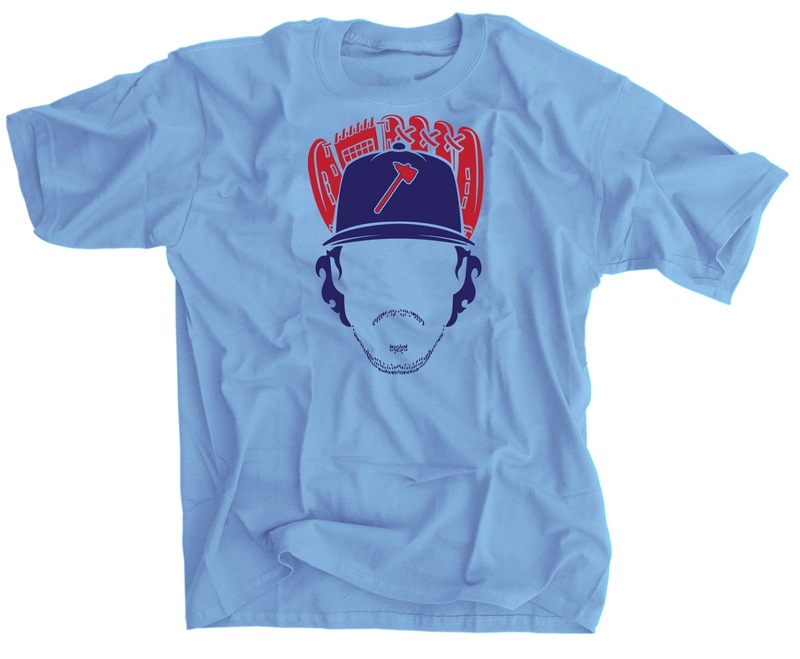 Baseball season is right around the corner and this is the perfect shirt for any Braves Fan! Show your ATL pride with this classic "Game ENDER" t-shirt! 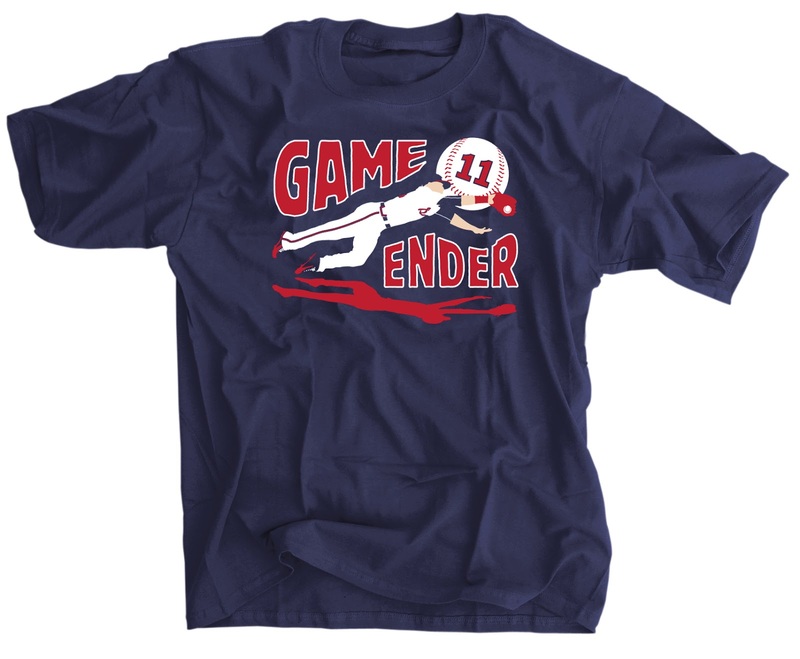 BUY THE GAME ENDER SHIRT HERE! Here you go Braves Fam! 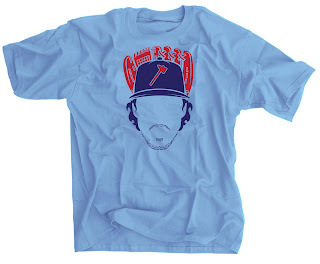 The one and only "Do The Dansby" t-shirt!